Here at Dr Donan, dentist in Fresno CA, we love to give our patients a beautiful smile. With selfies and instant photo sharing, a camera-ready smile is great to have. You don’t need to be a celebrity to know how to flash a glowing grin, though. Follow these steps to get pictures you’ll be happy to send to your friends. When it’s picture time, smile gently. That way, your face looks relaxed. 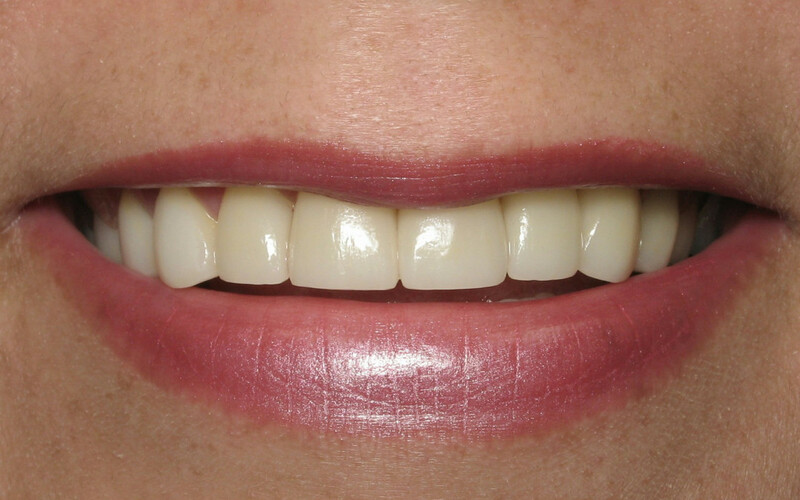 Your mouth opens slightly, and your lower lip matches the curve of your upper teeth. It’s the opposite of the quick smile that flashes across your face when you see an old friend. That makes your eyes squint and your neck muscles tense, which can make for an awkward-looking photo. No. 2: Stand up straight. Does your smile sometimes make you look like you have a double chin? Then watch your posture. If you slouch or your head is too bent forward, you won’t like how your smile looks.Turn your head slightly and drop your chin so your face is not completely square with the camera. No. 3: Make lipstick your friend, ladies. Choose one that works with your skin tone. The right shade of lipstick can make teeth look whiter. Shades like cherry red, wine, berry, plum, or rosy pink are your best bets. Blue-based or pink-based undertones will help hide yellow stains in your teeth. The wrong color, especially one that’s too dark or too red, can make your smile less appealing. No. 4: Check your teeth and gums. Getting your smile camera-ready sometimes calls for a little behind-the-scenes prep work. If your choppers have yellowed with age, try a whitening product or visit Dr Donan, dentist in Fresno CA. Correcting cracked, broken, or missing teeth will likely mean some time with a dental professional. Don’t forget about taking care of your gums. Though you may think of them as supporting actors, they play a crucial role in a nice smile. So keep them in good shape. Brush, floss, and rinse with an antibacterial mouthwash every day. You can have beautiful teeth, but if your gums aren’t healthy, that detracts from your smile. Your perfect smile might not happen overnight. If you have a big photo event like a wedding or a graduation coming up, try out your grin in front of a mirror. You can see how it looks and feels when you hold your shoulders back proudly and strike a natural, unforced smile. You can also play around with turning your head and finding your best angle.